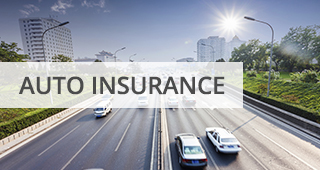 Our full-service independent insurance agency works for you. We evaluate your unique circumstances and use that information to shop our network of insurance carriers for the best policy for your needs and budget. 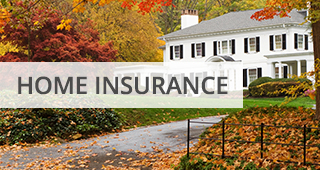 As an independent insurance agency, we specialize in providing businesses and families with the best insurance package available. Our job is to build a coverage portfolio from a wide range of risk protection options available specifically for you, your family or your organization. Our experienced staff will answer questions as we put together a suitable coverage package for you. 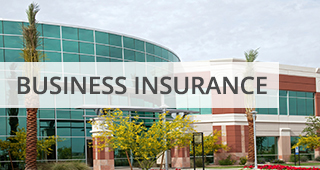 Contact us to learn more about the right insurance policy for your business.